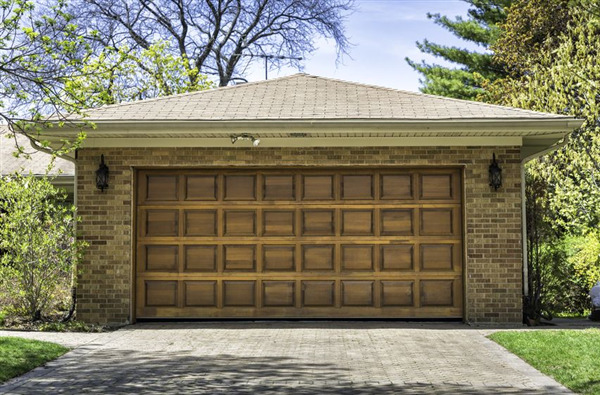 Residential garage door installation is always a healthy investment for any homeowner. If you find, that you need to expand the square footage in your garage, then Door Power can help you every step of the way. We know firsthand the advantage of adding a second garage to your current floor plan. 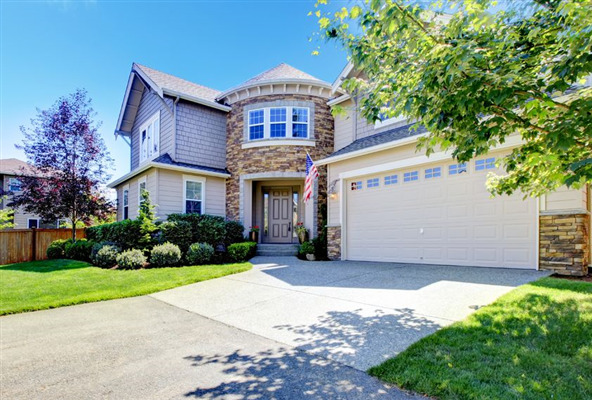 Below we break down three reasons why you need a second garage door!